Ethiopian Airlines’ Airbus A350, the newest aircraft in the world, has arrived Nigeria for the first time. According to the airline, Lagos and Dubai are the first stations to receive the Ethiopian Airlines’ brand new aircraft. 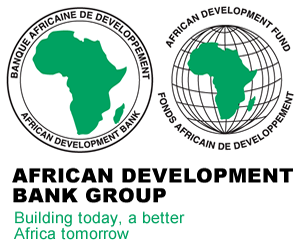 The airline was the first to bring Boeing B787 Dreamliner to Africa and to Lagos, and also the first airline in Africa to take delivery of Airbus A350XWB on June 28, 2016 in Toulouse, France. 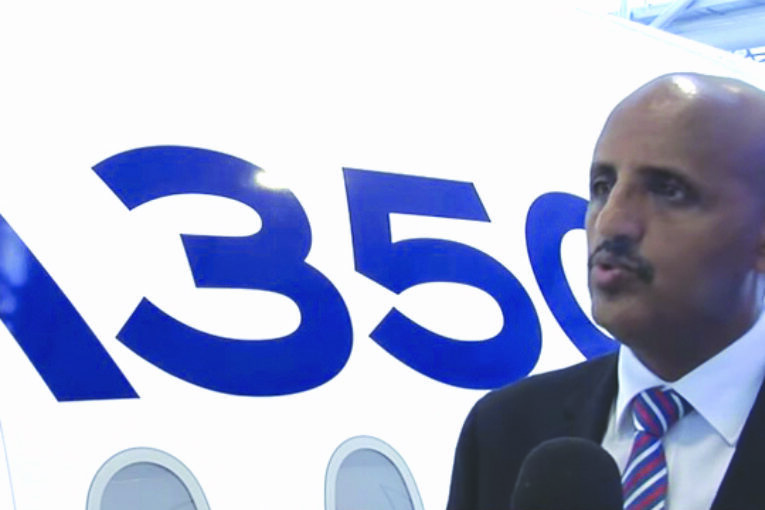 General Manager of Ethiopian Airlines in Nigeria, Solomon Bengashaw stated that Nigeria is favoured to receive the newest Aircraft in the world, the Airbus A350 because of its strategic position in Africa. According to the airline, all seats of the A350 XWB are fitted with the latest high-definition touchscreen personal monitors and a higher selection of movies, television series and audio channels. Inflight Wi-Fi connection will be made available on this aircraft in the future. Passengers with smart devices can connect to the world while others can use the smart individual touch screens on their seats when the internet service goes operational. It said that the A350 XWB’s innovative technology also improves performance in operation, stating that its revolutionary airframe and simplified systems have optimized fuel burn, maintenance costs and reliability, and its engines have the lowest carbon dioxide CO2 emissions of any in the wide body category.